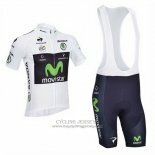 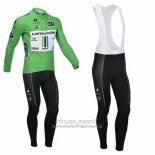 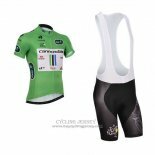 Lider cycling jerseys is a combination of two high-quality stretch fabrics that provide excellent fit and comfort. 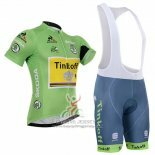 Mesh panels on the sides and axilla areas of the mesh provide high breathability and better humidity management during high intensity activity. 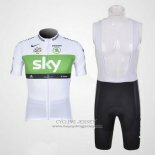 In the case of low visibility, the three back bags with reflective seams, while providing large capacity to enhance the safety of riding. 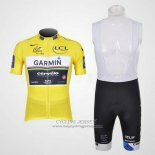 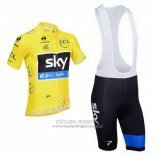 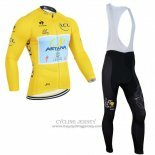 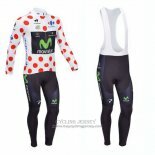 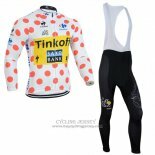 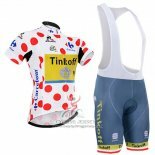 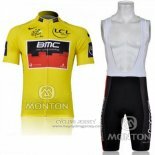 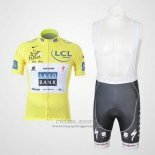 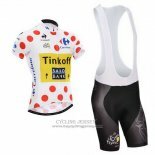 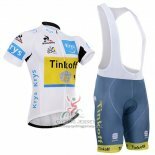 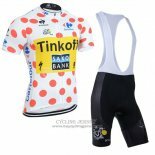 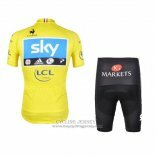 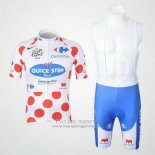 Welcome to buy Lider cycling jerseys.